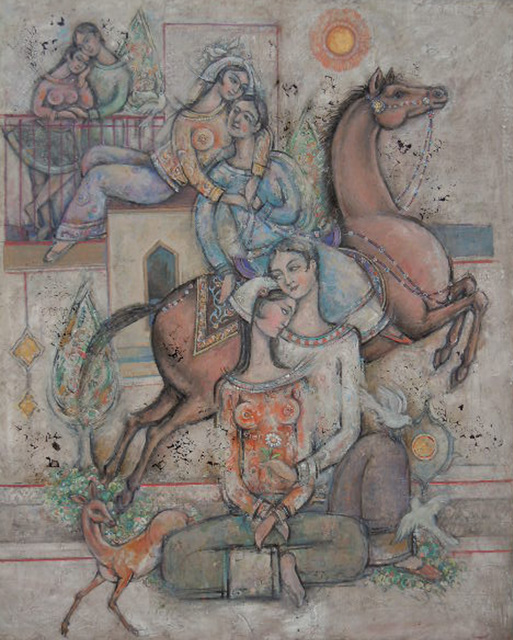 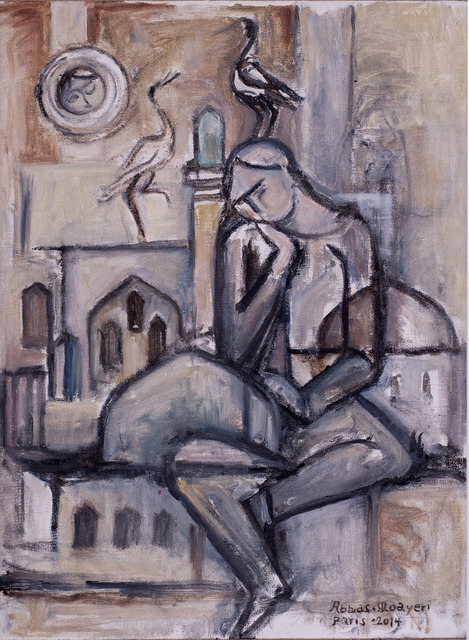 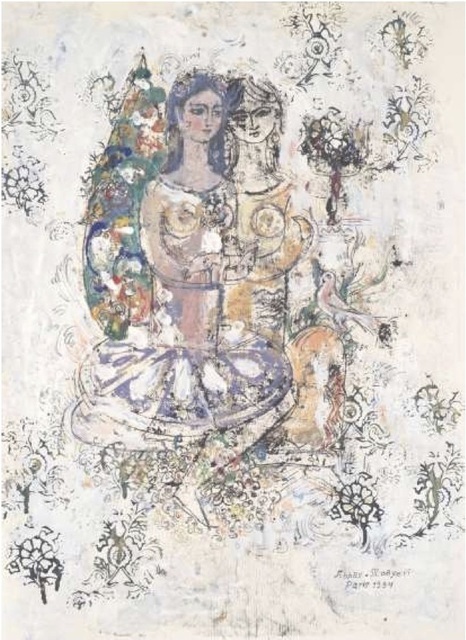 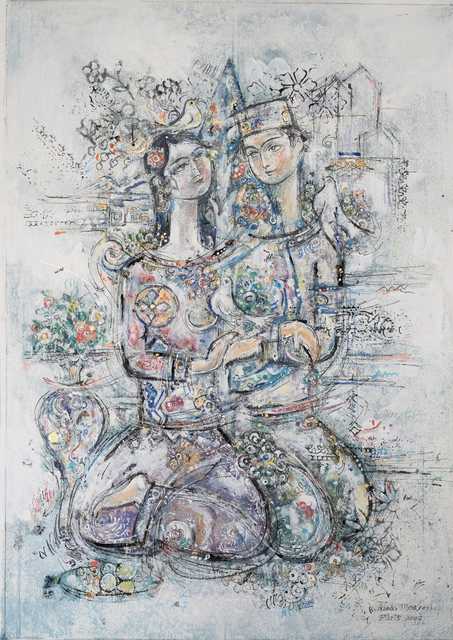 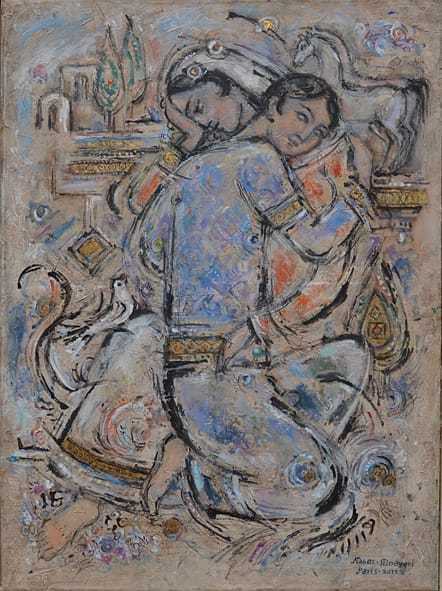 This exhibition reveals his Iranian character as he went across many forms of expressions, from poetry, music, to film and theatre, painting is at the end his favorite way of expression. 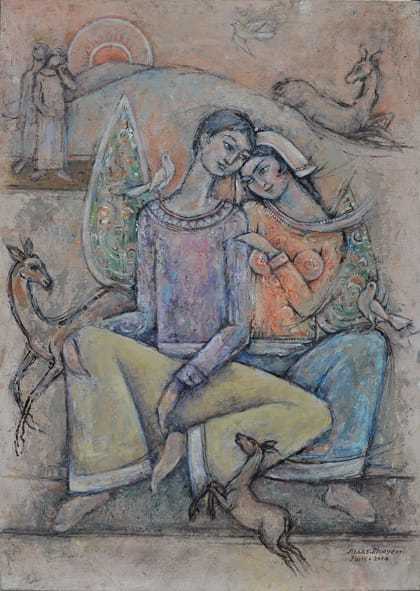 SHIRIN ART GALLERY and BADGUIR are pleased to invite you to the opening of The Retrospective Exhibition of Abbas Moayeri, one of the emblematic artists of Iran's modern art that will display a fine selection of its works on Friday September 28, 2018 from 15:00 - 21:00. 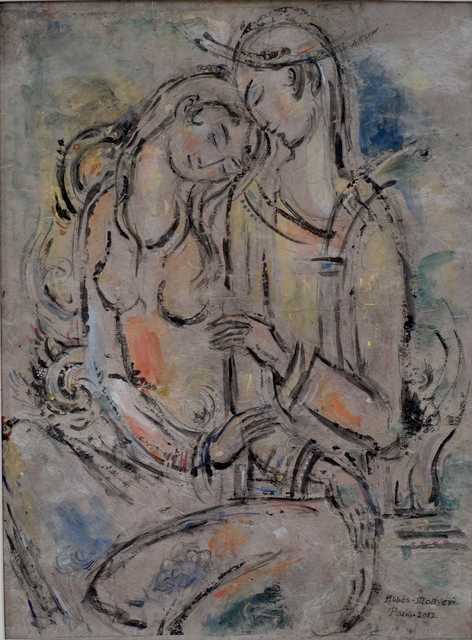 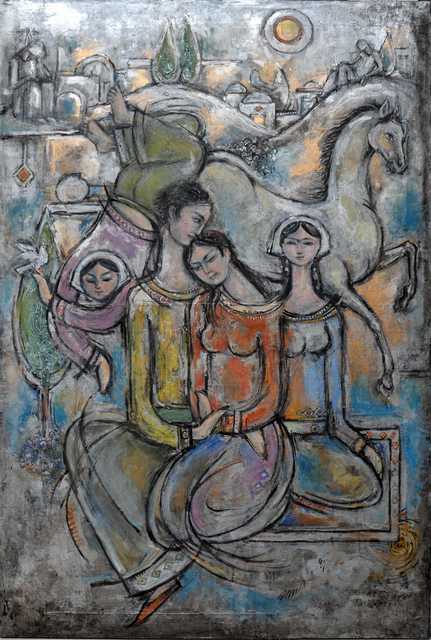 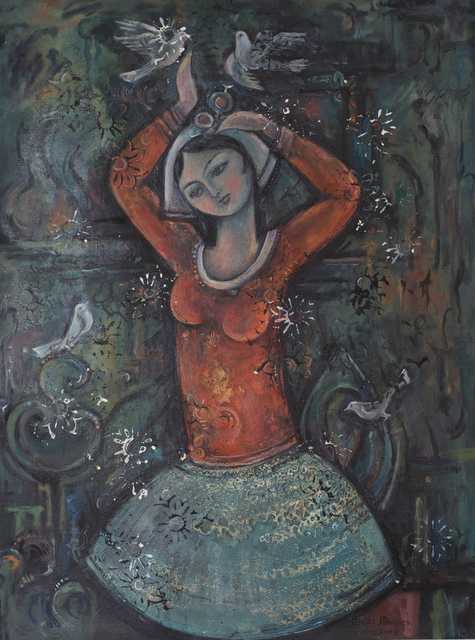 This will be the first Exhibition of Abbas Moayeri since May 1976 when Lito Gallery showed his works in Tehran. 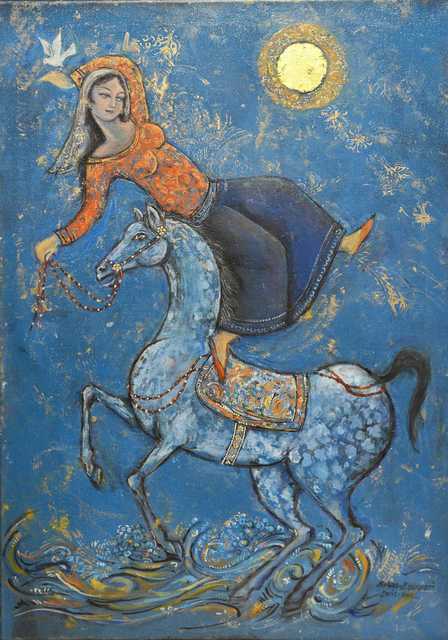 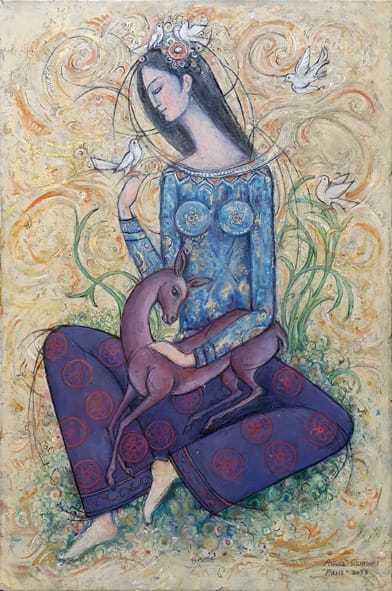 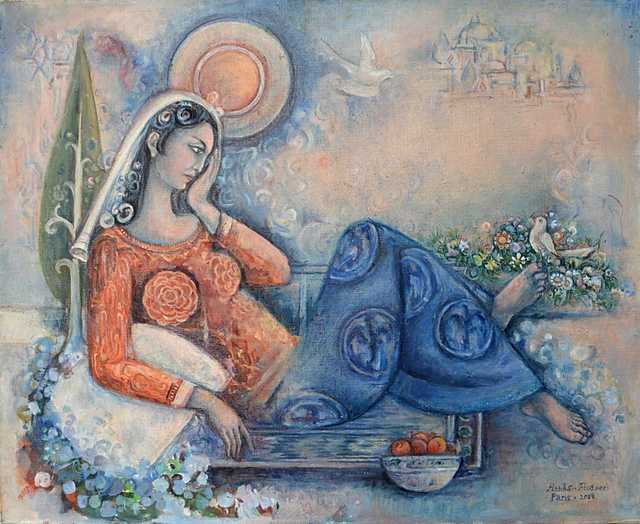 Over the last decades, he has lived in Paris and keens on introducing Iranian art and culture in France. 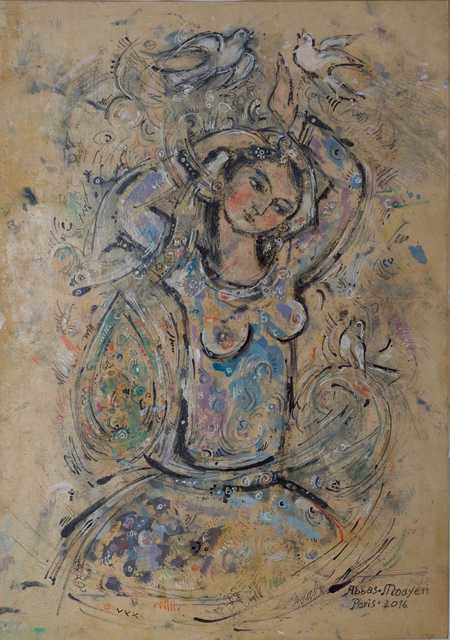 His artistic activities led former French president Jacques Chirac to invite him working as a professor of Iranian art in Paris. 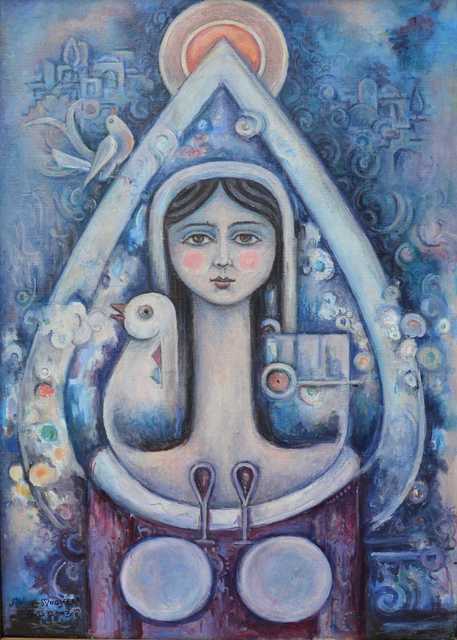 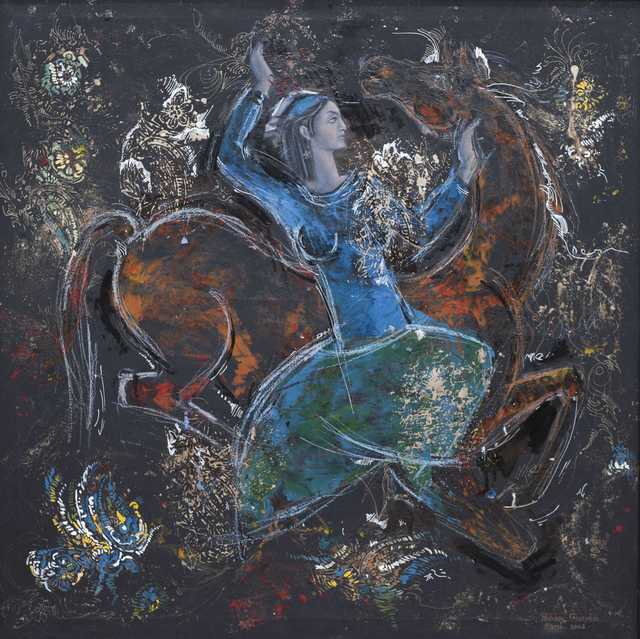 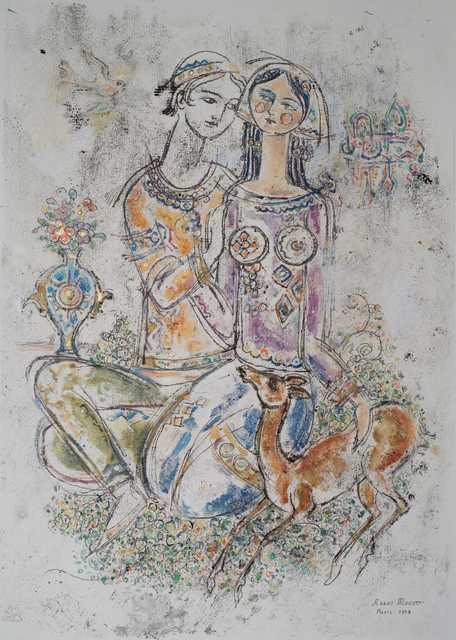 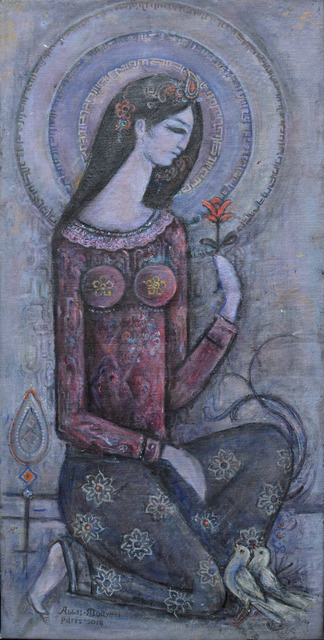 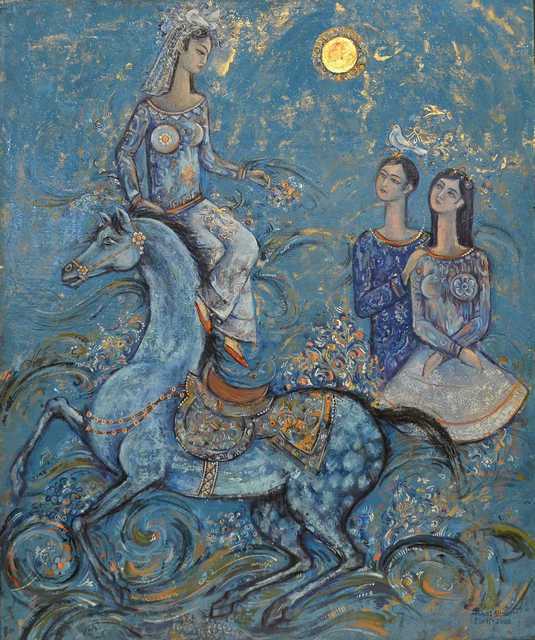 Considering Iranian art Abbas Moayeri who is now seventy-nine years should not be overlooked. 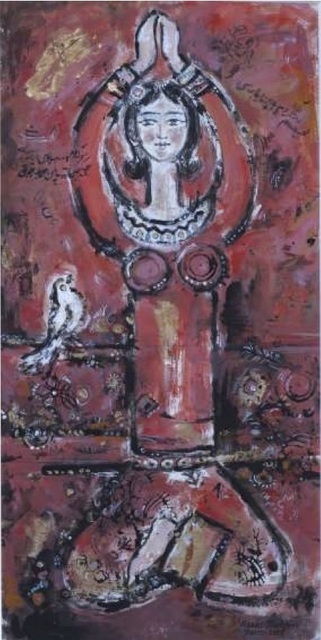 He has participated in more than one hundred and forty exhibitions in various countries around the world. 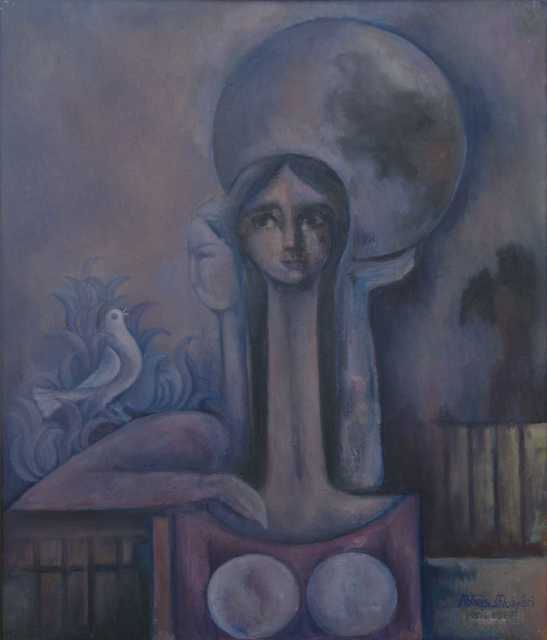 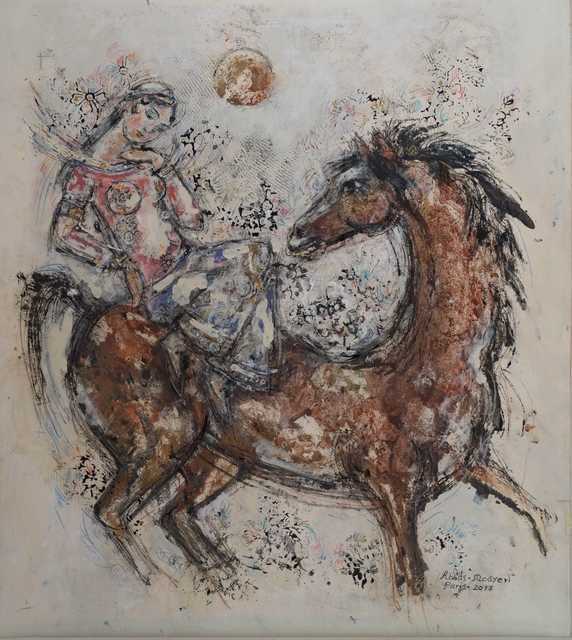 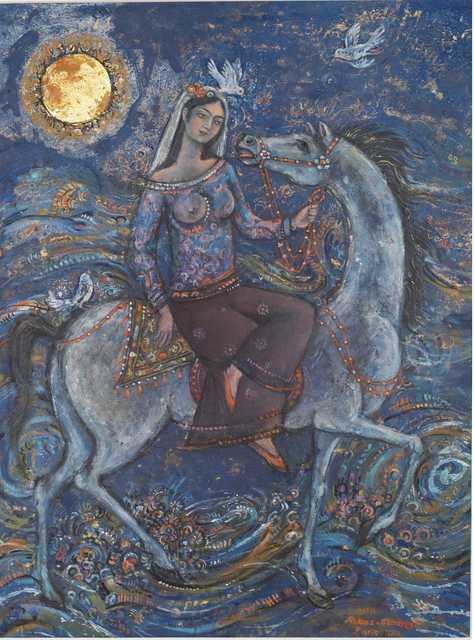 His paintings can be found in famous private collections such as the ones of Prince Hassan Khan Mahallati, Prince of Monaco, Prince Abu Naser, Judge Soltanalyi Qajar, and many French film directors such as Claude Berri. 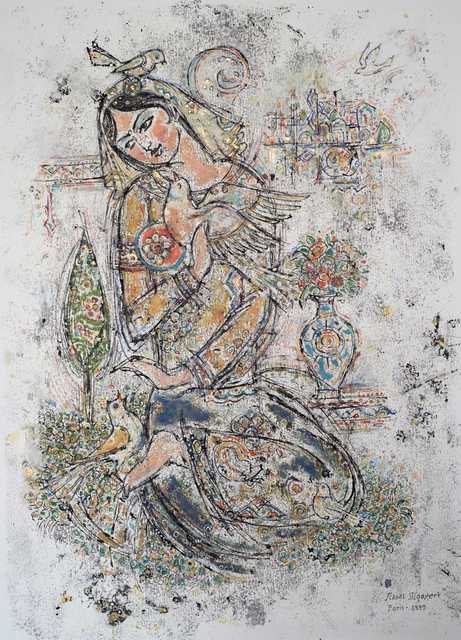 In 2016, passionate Paris art scene was so grateful towards the art of Abbas Moayeri that his work was featured at the Museum of Contemporary Art in Seoul as a French artist.